I was reminded last week on the power of Twitter which brought together 250 education professionals to London for #TMLondon. 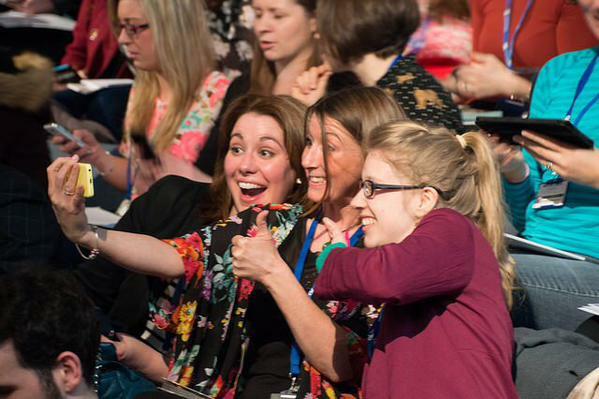 Selfies, trending, hashtag, learning and sharing all took place and not only were there 250 teachers there, there were more than 200 viewing online at the same time too. It was phenomenal. It got me thinking again about the power of Twitter. At the same time, I’ve come across another brilliant iPad app by the long-standing graphic and media software giant Adobe called, Adobe Slate. It is very similar in terms of output to Microsoft’s new ‘Sway‘ product. 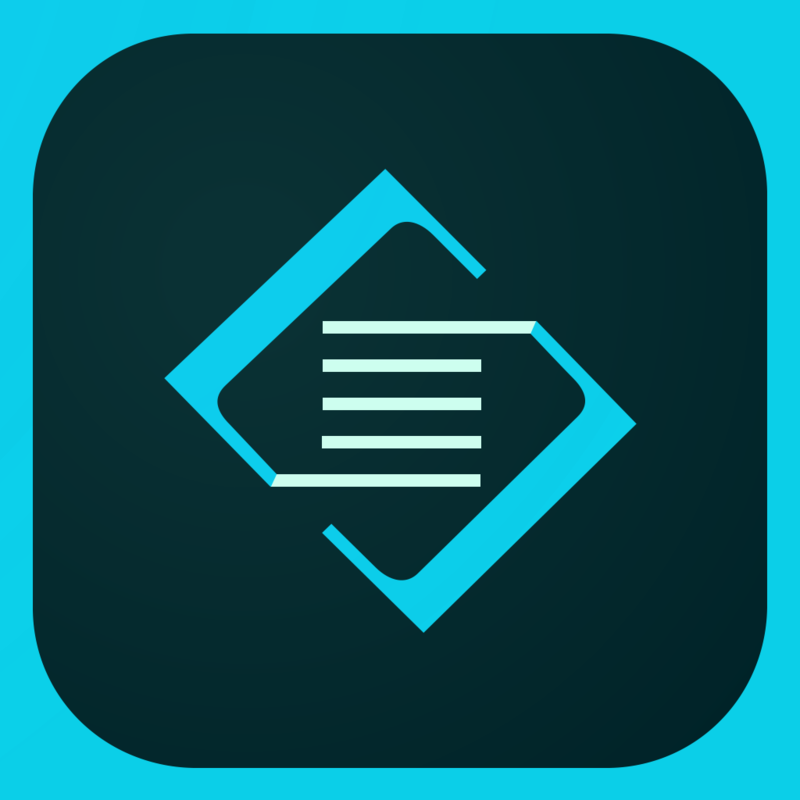 Don’t get me wrong, I really like Sway, but in many ways, it suffers from having too many features. In terms of asking students to create a great graphical representation of a story both Slate and Sway are superb, but keeping to the basics, I think Slate may have it hands down on simplicity to allow students to focus on content rather than presentation whilst maintaining great signal of message. 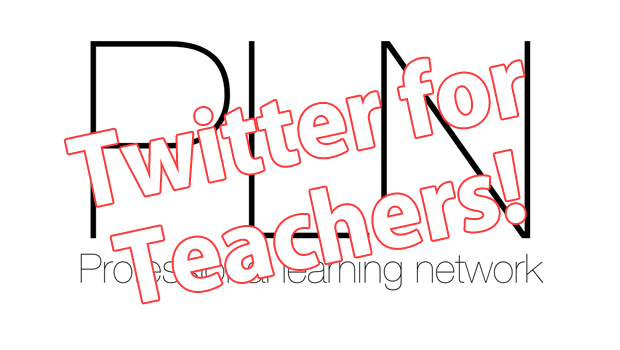 To couple my continued passion for learning and sharing using Twitter as an education professional and this new rather lovely App by Adobe, I thought I’d create a new resource to support teachers looking to learn more about joining Twitter. Here it is. Simply scroll through them embedded page below or there’s a direct link at the bottom. You can also view the Slate presentation by clicking here.